The Smart-Fly BatShare Deluxe enables you to use two battery packs to provide Dual-Redundant security to your airborne system. 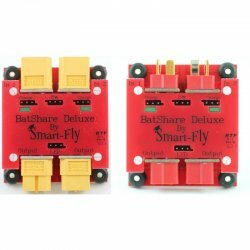 With the Smart-Fly BatShare Deluxe, you can tolerate a single failure (open-circuit, short-circuit, low voltage) in either battery pack, or switch, or battery wiring, without losing radio control. The BatShare Deluxe is our highest power BatShare with the lowest voltage drop. The BatShare Deluxe can be used with our Failsafe switches and our System Panels in addition to our SuperSwitchHDs. 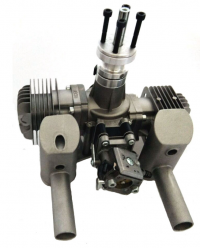 The BatShare Deluxe comes in two connectors types. The XT-60 connector, which we feel will last longer and gives a better electrical connection, or the Deans UltraPlug connector. 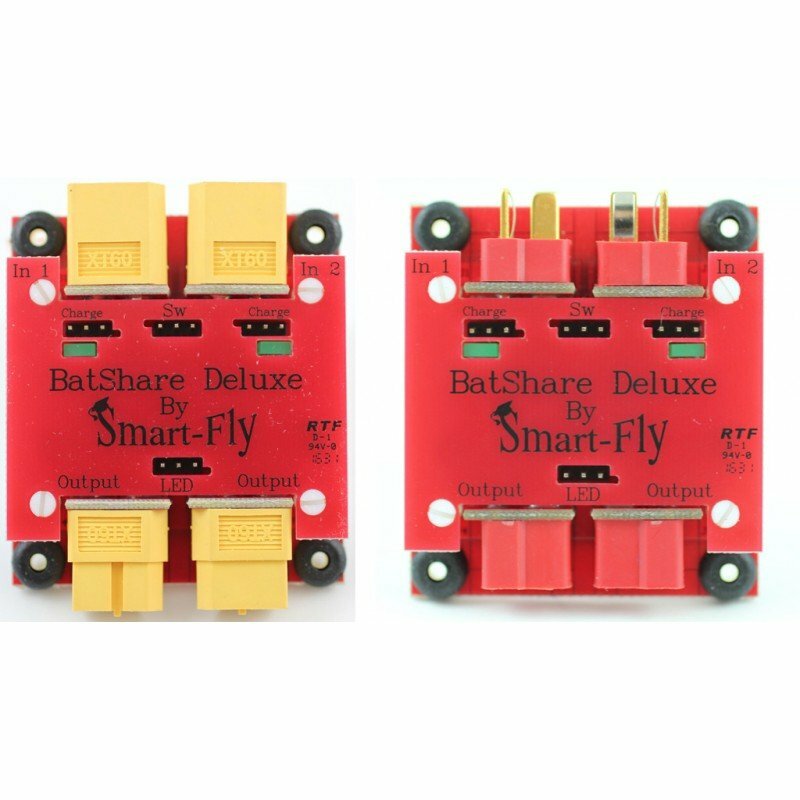 The Smart-Fly BatShare Deluxe continually monitors both battery packs and switches for the one with the higher voltage, and routes that to your Rx and servos. 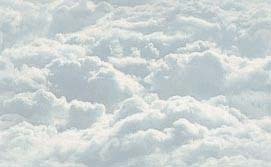 In practice, with two good packs, the BatShare Deluxe draws power equally from both packs, adding their individual capacities, i.e., if Battery #1 is a 2000mAH pack, and Battery #2 is a 2000mAH pack, you will have 4000mAH to fly on. The Batshare Deluxe can be used with battery packs with a minimum voltage of 5.5V up to a maximum voltage of 30V. 4.8V NiCd/NiMH will NOT work with the BatShare Deluxe.